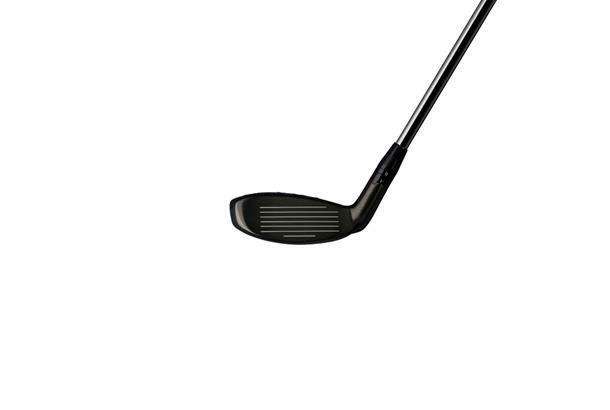 The OS’s refined head shape is longer from toe to heel and deeper from face to back to deliver maximum forgiveness. A larger faster face is close to the springiness levels allowed by the rules for a driver, so expect explosive distance say Callaway. A speed-step crown improves airflow over the head to maximise club speeds while a “dual runner sole” improves turf interaction. 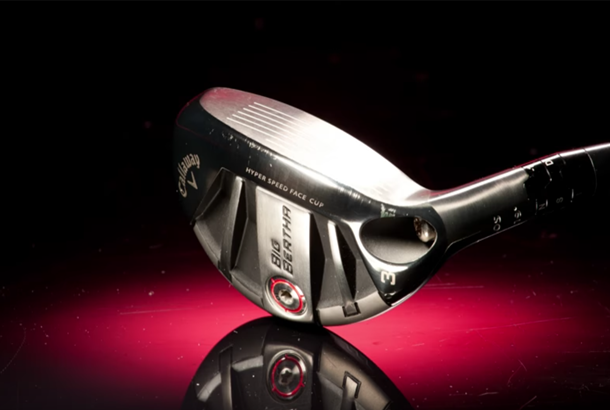 The Big Bertha OS are Callaway’s most forgiving iron so it’s absolutely no surprise the matching hybrids are designed to deliver maximum forgiveness too. 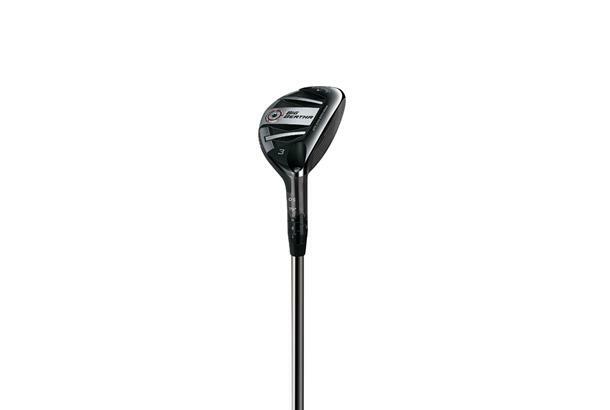 It’s a bit strange the OS is Callaway’s only adjustable hosel hybrid (it makes it their most expensive too) but there’s no doubt its handy dialling in 4 different lofts all from the same head. As far as wide bodies go the OS just about takes the biscuit for our whole test. 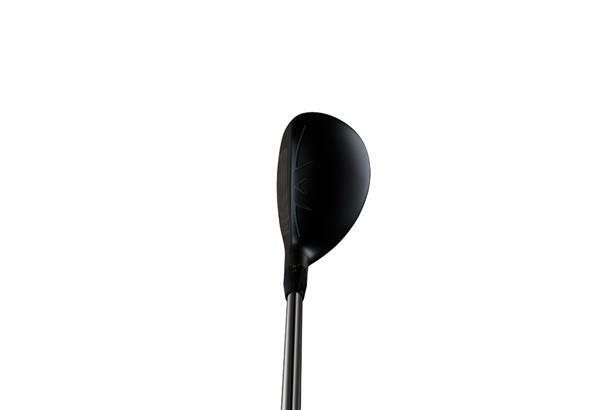 And we reckon because of the body size generating extra launch, spin and forgiveness the OS is well suited to golfers who struggle generally to flight their woods for maximum carry distance. Simon’s performance with the OS highlights perfectly the job hybrids can do for club golfers, especially those with slower swing speeds. A 209 yard carry distance from an 88 mph swing speed just wouldn’t be possible with a traditional 3 iron. The OS are expensive but if like us they grow on you, they come in so many lofts you could effectively just add short irons to complete your perfect set.